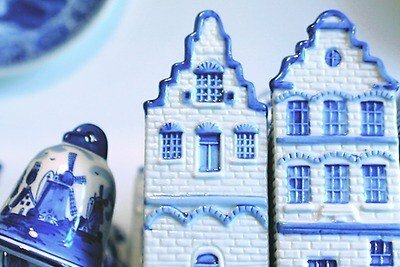 8-hours | Delft Custom Private Tour | Discover the true story of Willem of Orange, get up close and personal with Johannes Vermeer, and see how the world-famous Delft Blue ceramics are made. Climb to the top of windmills De Roos and overlook the city. Take a workshop baking Dutch bread or Delft Blue painting. 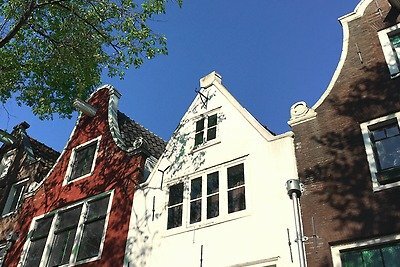 3-4 hours | Amsterdam Custom Private Tour | Amsterdam is the the world-famous 17th century capital of Holland. Known for its artistic heritage, elaborate canal system and narrow houses with gabled facades. Legacies of the city’s 17th-century Golden Age. Stroll along the canals with the houseboats and flamboyant canal houses or cruise around by boat and enjoy the pleasant ambiance. 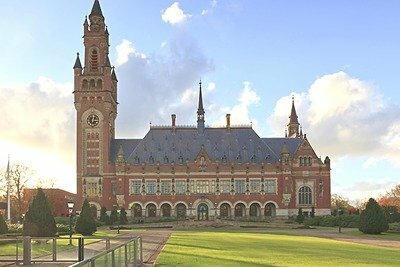 8-hours | The Hague Custom Private Tour | The Hague is one of the most extraordinary cities in Holland. It oozes culture and history with: Madurodam, the Binnenhof, Noordeinde Palace, and the Peace Palace. Admire the exquisite works of Rembrandt, Vermeer and Hals at the Mauritshuis. Chill at the beach of Scheveningen for lunch. 8-hours | Rotterdam Custom Private Tour | Rotterdam is a city of many faces: a tough port city, a trendy nightlife city, a sophisticated shopping city, and a hip artistic city. The WWII bombing and the Holland America Line have left their historical marks on the city. 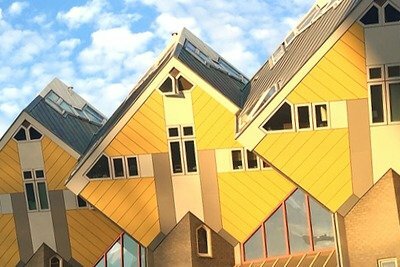 Enjoy crazy and unique architectural buildings, excellent food, range of museums, Euromast or cruise the largest port of Europe.